THIS was the first ever event for Scenterbarks, which saw them raise over £500 for the animal welfare charity, St Francis. Scenterbarks are open five days a week and are a dog day care centre. The event on Sunday, known as ‘Dogtoberfest’ allowed the public to come along and browse through a variety of stalls each selling dog-related products. This ranged from leads, glow in the dark halo belts and even an area where you could have a portrait of your pooch painted. 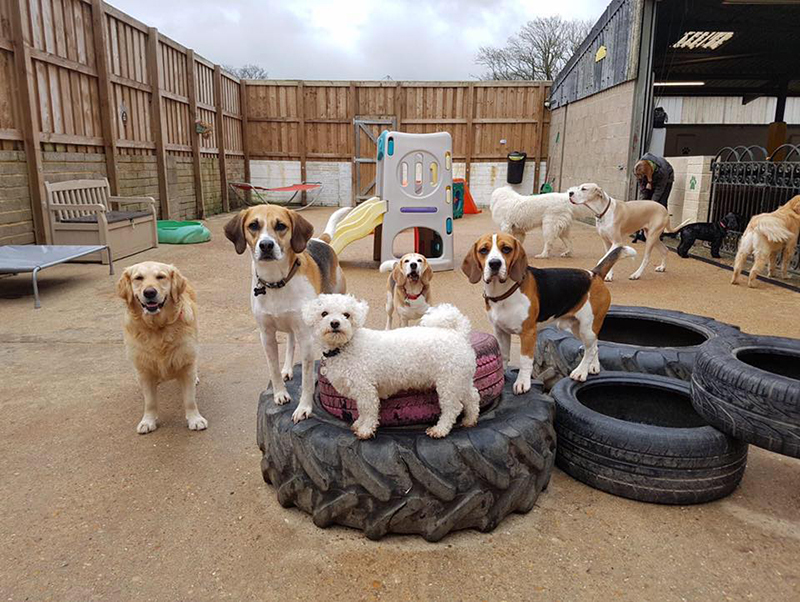 Scenterbarks is the original and largest award winning licensed daycare centre in Winchester. 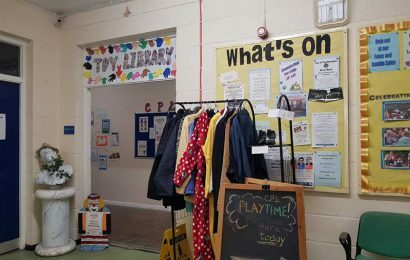 The event had an array of stalls, ranging from animal portrait painting, to hydrotherapy. Local artist Sue Mclachlan otherwise known as Animal Magic Art, attended the event. 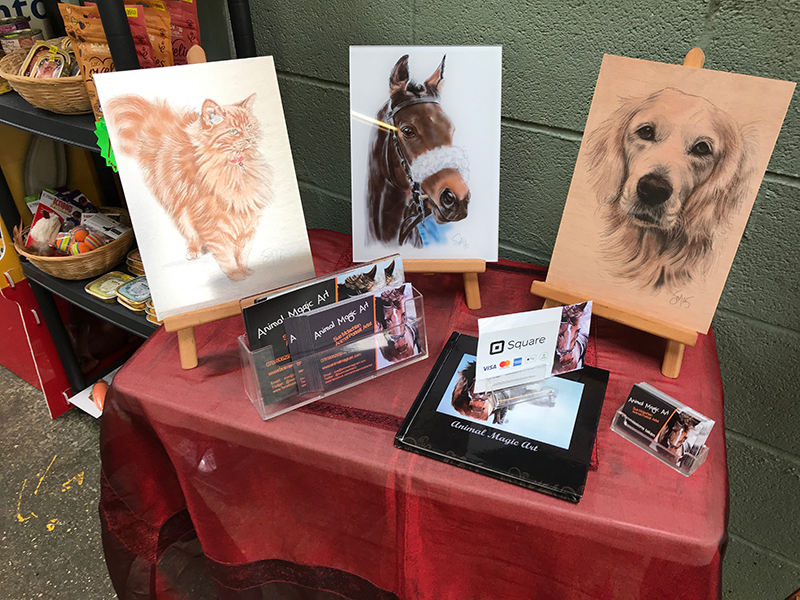 This allowed for dogs to be painted with the use of more traditional methods such as watercolour, oil and crayon or even digital methods such as her iPad. 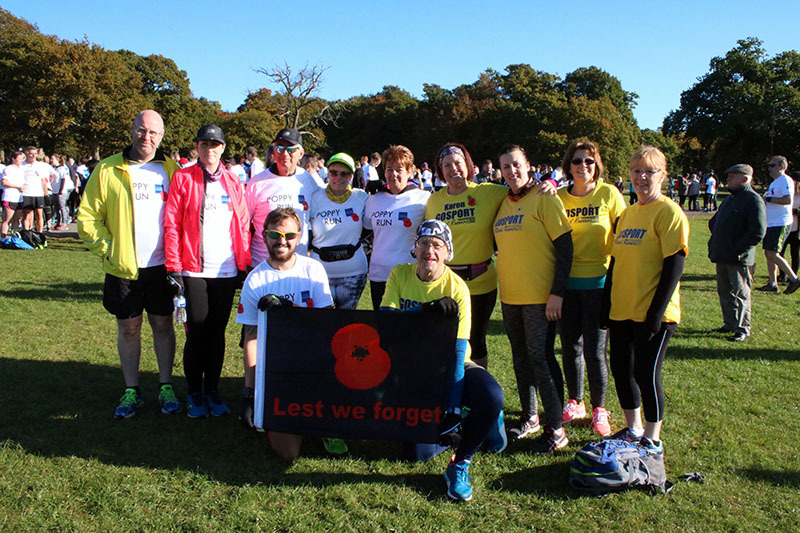 St Francis are a registered Hampshire based charity, running since 1953. St Francis worked with Scenterbarks in a partnership on the day, this is an independent and local charity, which has been in service since 1953. 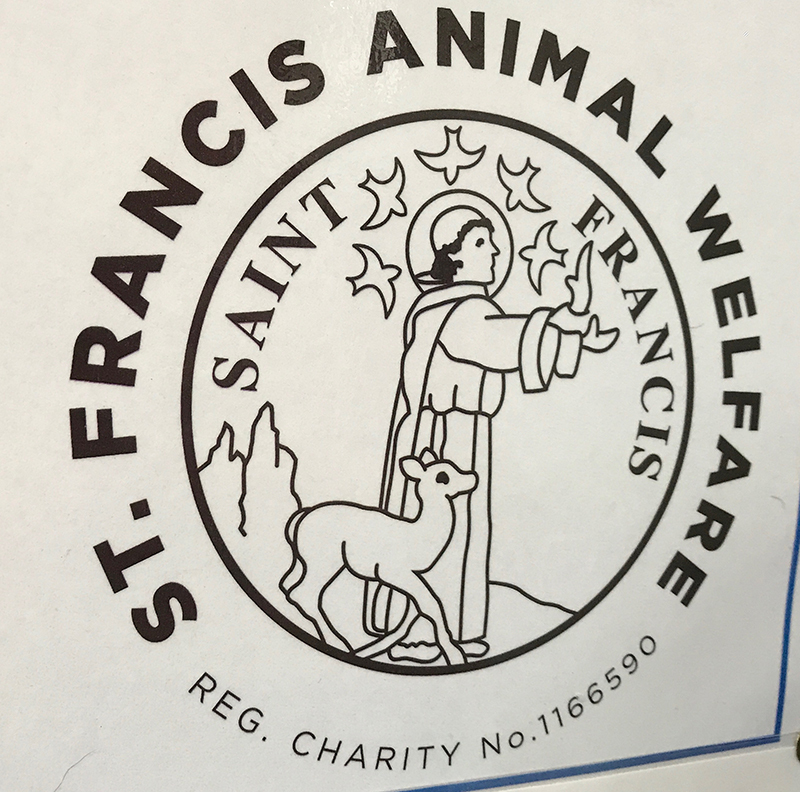 The Charity is known for their rehoming of unwanted pets, whether it be cats, dogs, rabbits or even some species of wild life, they can always find a home at St Francis. 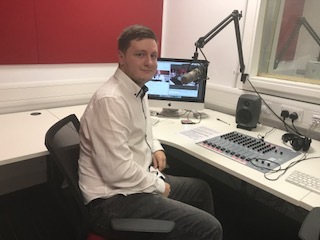 St Francis are looking for sponsors and on donations to the charity, you can find out more information here. Keep up to date with Scenterbarks on their facebook page here. I spoke to Sue Mclachlan about the importance of community events, for small and local businesses.